Mint Event Coordination and Design, founded in 2005, is located in Bend and offers wedding and corporate event planning and wedding floral. They are a detail minded team with the experience and creative capacity to design and execute an unforgettable party- whether a wedding, a corporate gig or a non-profit gala. 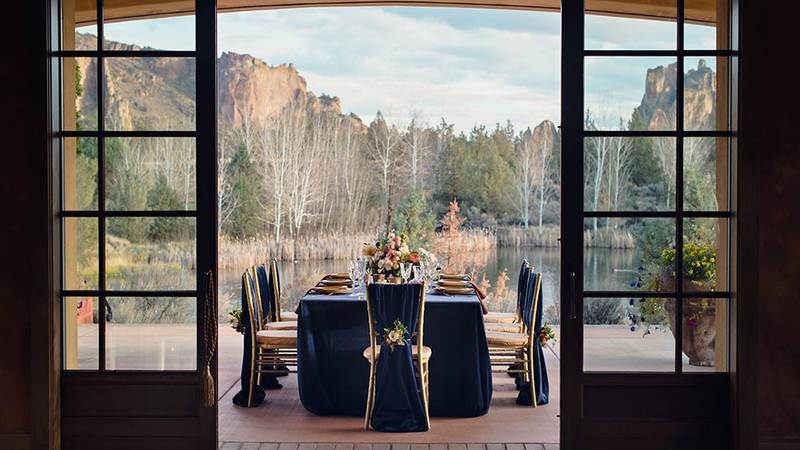 If you’re planning a wedding in Bend, from creative guidance, to resource selection or maybe simply implementing every delectable detail that you’ve already planned, each package is tailored to fit your occasion’s specific needs and budget. Whether hired as part of the Mint Coordination & Design team or as your independent floral artist, they can’t wait to create floral experience for you personally, beautiful blooms that fill your wedding space with color and life. Mint can also provide on-the-ground local expertise for corporate gatherings, expertly orchestrating your event with a keen understanding of the corporate goal: memorable, effective & cost efficient programs. From the video-conferencing to the fireside cocktail hour, all the details will be distinctively orchestrated, making you the corporate hero.